It took me a while to get around to writing this review. Cyberdrive promised to send me a box of products to test and review since meeting with them in December 2015 at the e-earphone festival, but they never arrived even after several emails. Finally seeing them again at the Fujiya-Avic show in April 2016 I reminded them of our promised mutual arrangement and a Seiun player was thrust into my hands to take away for review. 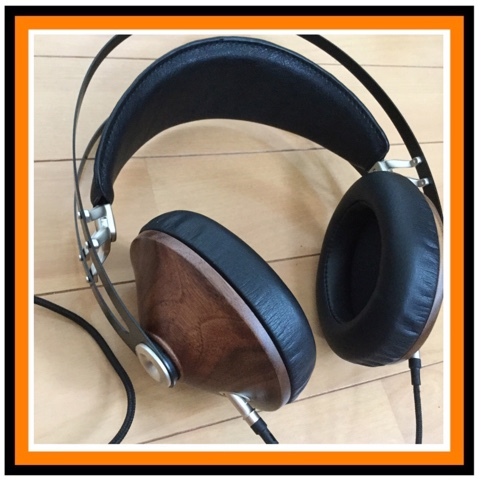 Including a little bit about the company and their indiegogo campaign for a new a DAP and amp. The build is simple of hard plastic, it has a tiny screen that reminds me of a Sony player I purchased in the mid 2000s. It has physical buttons that double up for various functions; home, volume, forward/back, record and navigating the menu. A micro SD slot that supports up to 128GB micro SD cards (Do cards with higher storage work too - I don`t know). A micro usb slot for charging. 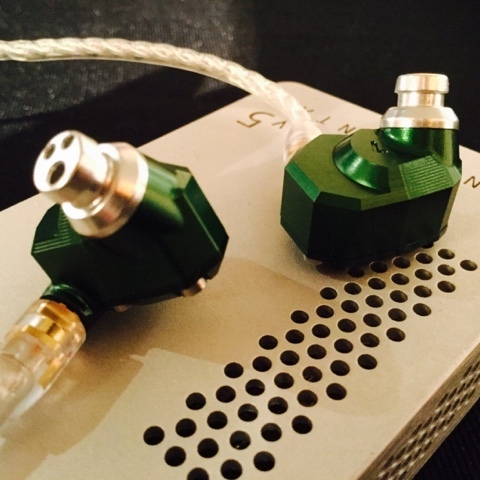 I tested it with the TOTL Campfire Audio Andromeda IEMs and the Shozy Zero IEMs to get a proper spread of the capability of this device. Does it playback Hi-Res? Yes it does. Can I get enough volume? Yes, I can. Is there hiss? Very slight when music is not playing, I couldn`t detect it when the music was playing. Does it have a low output impedance for IEMs? Yes, under 1 Ohm. The sound with stock Cyberdrive earphones is basic, one needs mid to high end earphones to get the most out of this small and surprising player. It is quite listenable, has enough detail, good instrument separation and it possesses a decent depth. Soundstage is adequate although not super wide. But wide enough. It is neither warm nor airy. It seems to playback music fairly accurately. Sometimes it feels like the low end gets a bit loose in places. Treble is far reaching enough without over reaching getting sibilant. The music and vocals appear fairly balanced. At times it can come across as musical. It does not approach other more costly daps in terms of features, detail and soundstage, but to my ears it gets very close. Being less sensitive earphones the volume has dropped drastically and I had to turn it up, a handy warning sign popped up which I clicked past, but then clicked back as there was a slight distortion to the music (whether the player or earphones I dont know). 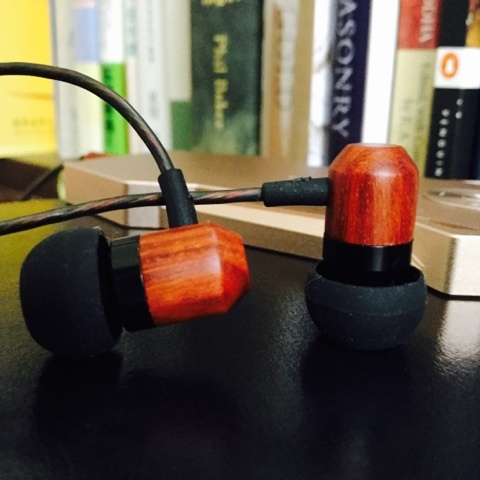 With the Shozy Zeros being a less expensive and single driver earphone the sound became more laid back. Still very musical and an enjoyable listening experience. Decent sound stage and instrument separation, A bit of a combination between warm and airy. They seem to respond well to the Seiun player. I think the Meze needs a bit more juice/amplifying to get their best result. I could get a decent and acceptable volume but sensed the player was struggling at times. What I heard was consistent with my earlier findings. I tried to max out the volume to 32 to test out any limitations of the player The Doors `The end`. The results were positive, good separation, low distortion, If any, nice and wide with good height and depth. End notes: I may have to get some more hours on this player and see If it tightens up in the low end and extends in its soundstage. 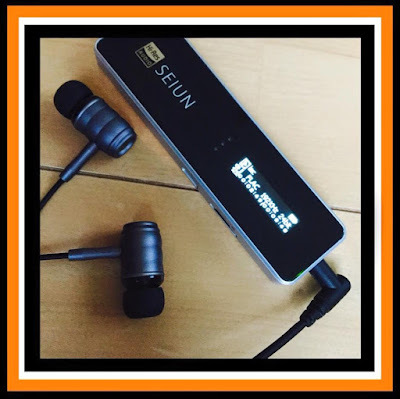 The Seiun player is certainly down the more affordable end of device that can play Hi-Res. At US$70:00 on the Cyberdrive and from US$80:00 on Amazon.us it is certainly within the price range of even the most wallet strapped audiophile. It is quite a surprise for such a small and inexpensive device, but then this is also the age of add on tiny dac/amps such as the Cozoy Aegis and Dragonfly. I found the Seiun player to be a pleasurable player to listen to. Its below 1ohm output impedance makes it a great companion for multidriver IEMs. It keeps playing music when the headphones are removed so be wary of battery wastage and turn it off properly. Although the music keeps playing out of the speaker so you do know. Hiss can detected with no music playing. But it is not excessive. In all quite a surprising device and I am interested in others opinions of the Seiun player. It does require other earphones rather than the supplied Cyberdrive earphones to get the best results. Cyberdrive plans to release a Seiun Plus (Kind of an ungraded version of the one reviewed today) thenSeiun Player pro and also Seiun Pro X. (See the indiegogo campaign). Part me hoped to dislike it due to the repeated promises to send me Cyberdrive gear for review which never materialized, but in the end I think for its price it performs very well. A budget player with great sound. Don't trust cyberdrive. 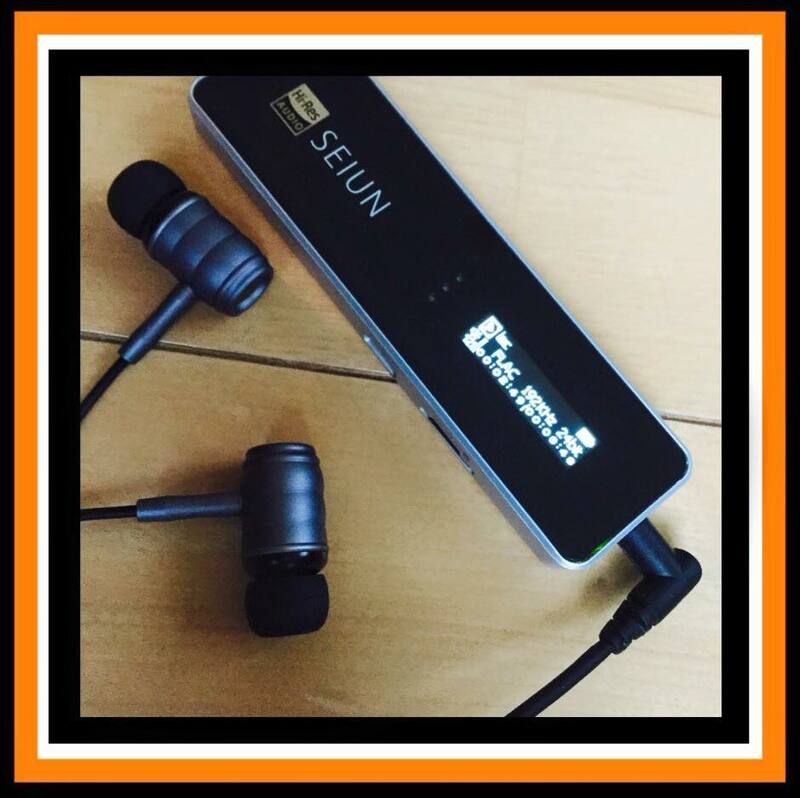 The seiun player has lots of software issue(u can check their indiegogo page). They never made any update, just ask customer wait. My Seiun Player works fine. I am aware of the various issues concerning their indiegogo campaign. I have given them private feedback to give more frequent updates (big and small). These kinds of campaigns are often fraught with delays etc, as the products are going from zero to finished - consumers wanting something now at a slightly higher cost have many options on the DAP market to buy now. In Cyberdrives defense, they have finished several products (earphones, players and dacs) which does show that they are completing products. And I also saw working models of the Seiun Pro/X and the PHA at the Tokyo e-earphone show last weekend. So all is not lost. Hopefully the product will be finished and shipped out soon to everyones satisfaction once the beta units are sent out and feedback completed. Thanks for the review Head Pie. I've become quite fond of my Seiun Player. Interestingly, they mistakenly send two players rather than the one I backed. Upon contact they invited me to give it to a friend as a gift. Nice touch. I do have one niggling issue perhaps you can address; I cannot figure out any way to rewind/forward. Do you know how? tbh honest I havent picked it and used it for a while as i have all these delightful touchscreen Daps these days to play with. I will take a look. I had a look at it and played a couple of tracks. The buttons on the side are labeled Back/Vol/Next. A quick push moves to the next song, or back to the previous song (no rewind or fast forward to parts of a song), a long push activates the same buttons as a volume control.